During Microsoft Connect(); 2018 today, Microsoft officially launched the first preview of Visual Studio 2019, the next major update for Visual Studio. The first preview of Visual Studio 2019 is now live for both PC and Mac, and can be downloaded from Microsoft here. The pre-release preview build can be installed right alongside Visual Studio 2017, allowing you to try out the new features without disrupting your workflow. 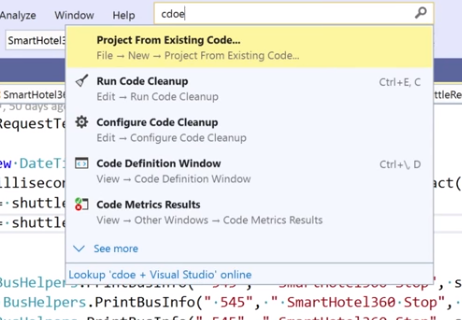 Visual Studio 2019 brings lots of new improvements, including a UI refresh, quality of life changes, smarter debugging, and more. The UI refresh included in the first preview build adds a new start window which allows developers easy access to Git repositories like GitHub and Azure Repos. Alternatively, you can create a new project, open a pre-existing project or solution, or continue to the editor without code. 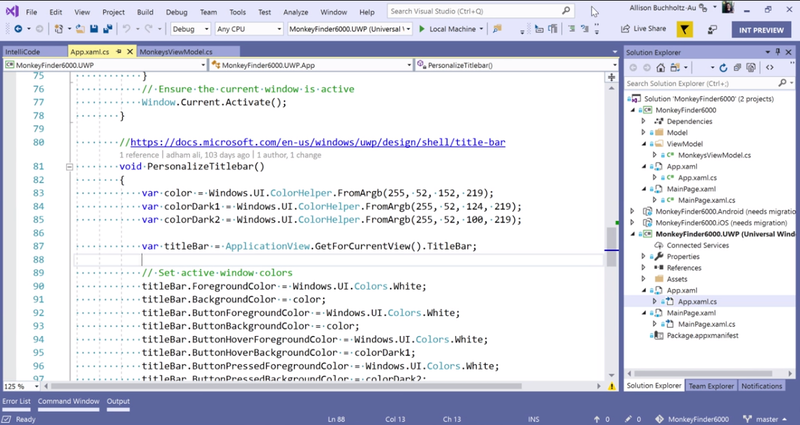 The classic blue theme of Visual Studio has been touched up, and the menu bar has been compressed to reduce clutter. Additionally, improvements to the search bar now allow for fuzzy string searching to overcome typos. Visual Studio Live Share, a real-time collaboration service announced last year, is being integrated into Visual Studio 2019. This service allows enhanced collaboration between team members, and now includes support for desktop app sharing, source control diffs, and code commenting. All the new features can be found in Visual Studio Code, and as Live Share is integrated into the IDE, they are also available in Visual Studio 2019. 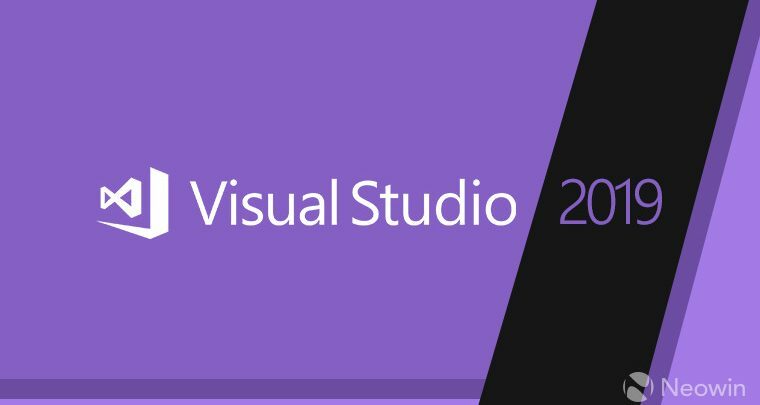 Microsoft is yet to specify a release window for Visual Studio 2019, but it is expected to launch sometime next year. Check out the release notes for Visual Studio 2019 Preview 1 for more details.